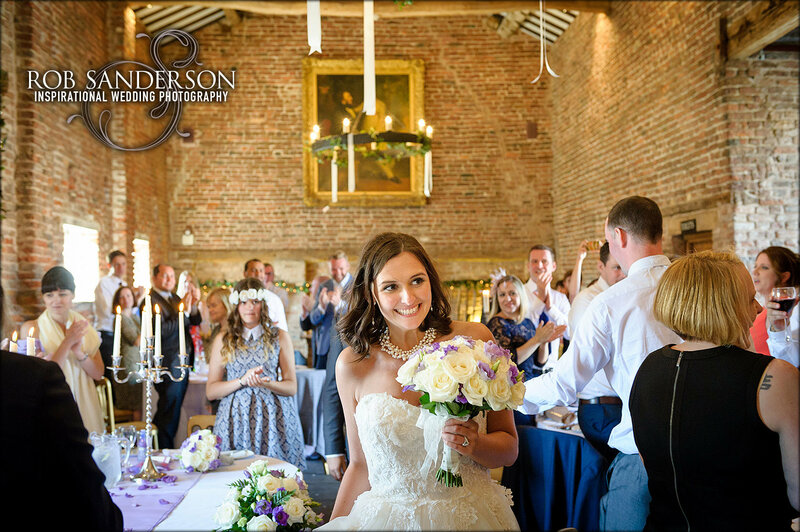 Meols Hall is a fantastic wedding venue in the village of Churchtown near Southport in Merseyside. 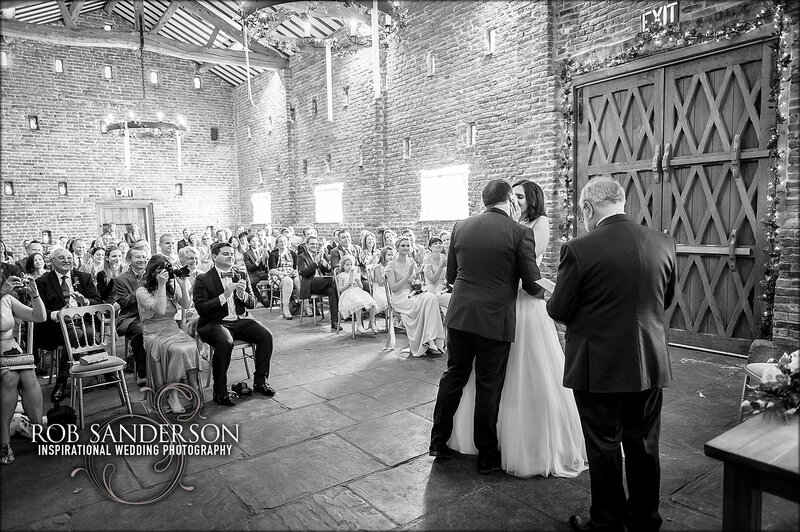 This is a wedding venue with history and integrity, dating back to the 12th century and the Tithe barn dates back to the early 17th century. 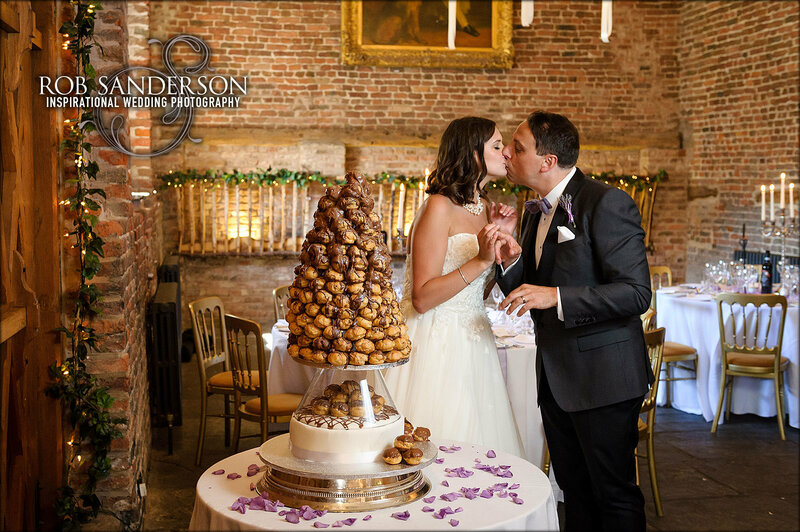 The Hall is an accomplished wedding venue with an emphasis on providing fine food through their wedding caterers, Carrington’s Catering. Darren Wynn who is the head chef won the Masterchef of Great Britain and is an accomplished wedding caterer and has built his wedding catering business to be one of the leading companies in the North West. 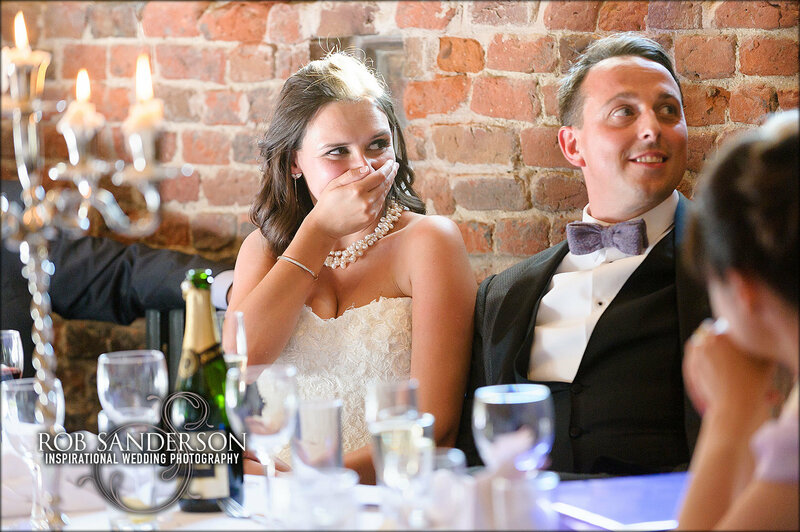 Not only will you get great food, but also a great atmosphere with the venue dedicated to your wedding for your day. 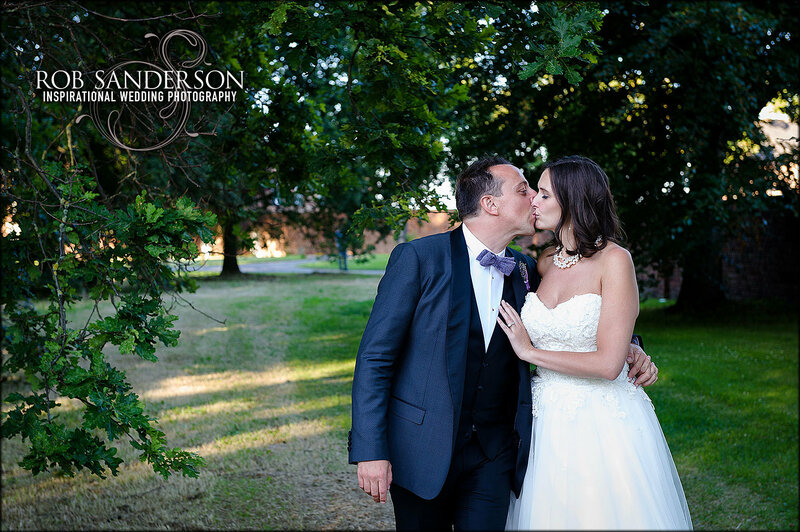 As a Meols Hall wedding photographer, wedding photography at Meols Hall is always an exciting prospect from an artistic viewpoint. This means that the venue takes special pride in caring for the bride and groom to ensure that your needs are catered for. 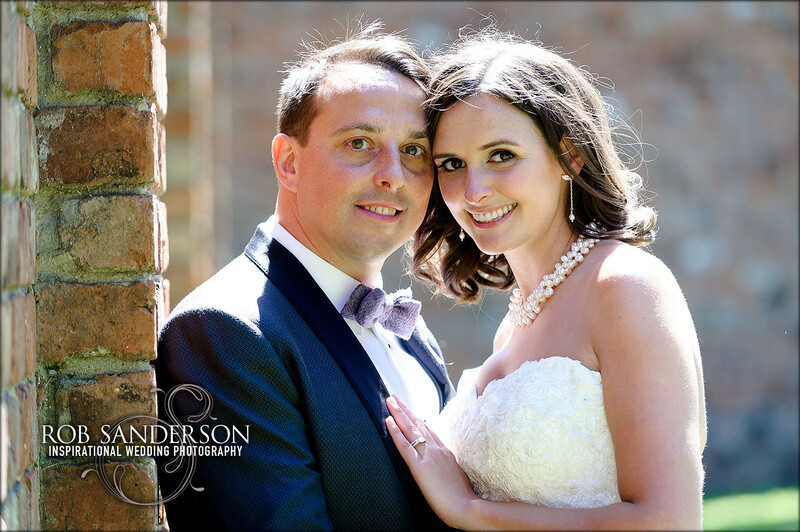 As a wedding photographer at Meols Hall and one of the leading Liverpool wedding photographers, this is a venue that really does have a lot to offer. 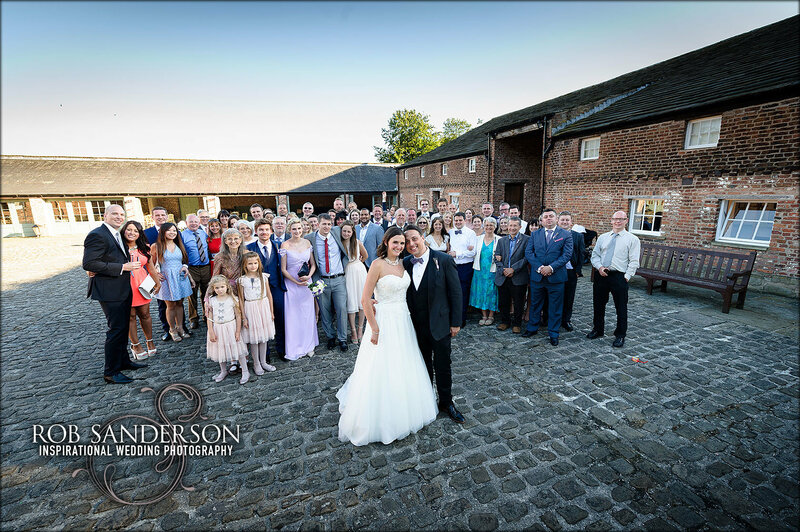 External wedding photography at Meols Hall offers a lot more than most wedding venues in the area because the views are rural and uninterrupted. With over 100 acres of private land, there is always a backdrop that makes you the centre of attention and doesn’t draw the visual in another direction. 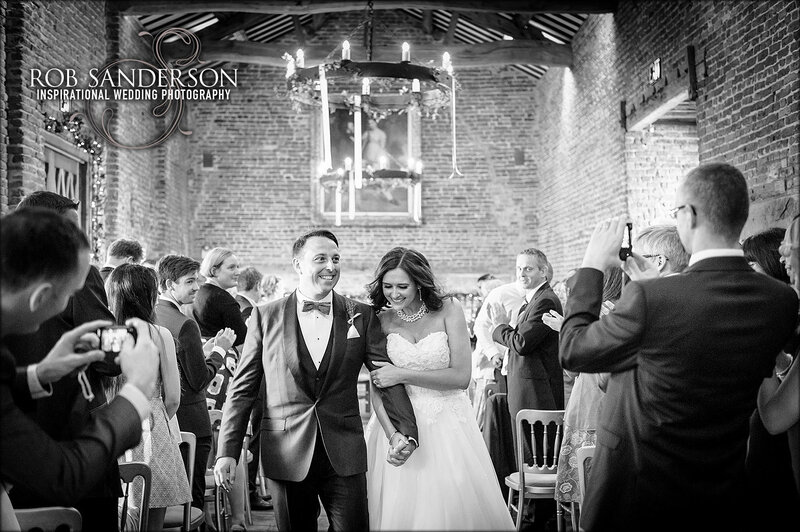 The Hall itself is also a fantastic setting of grandeur with many angles to catch alternative and contemporary wedding photography. 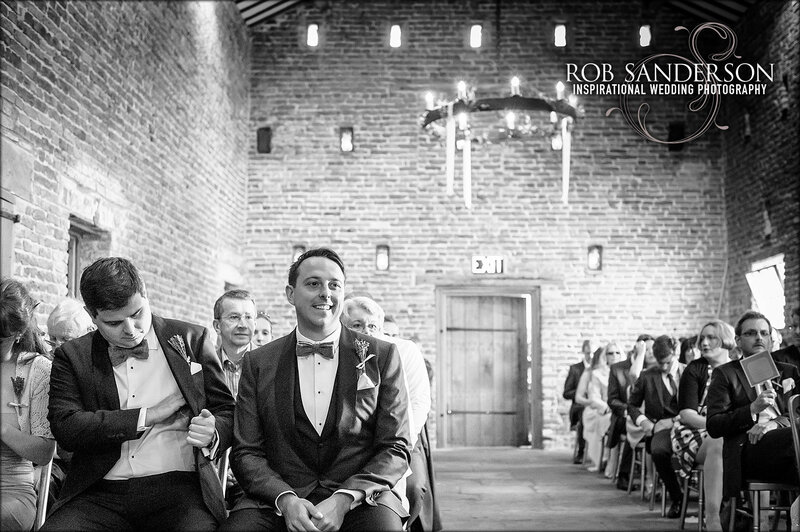 Weddings at Meols Hall are typically held in the Tithe Barn. This has been carefully and sympathetically restored by craftsmen to retain its original features and aesthetics. This makes the location exude charm and characteristics, much more than a plain hotel with no charm. Having such a unique venue for your wedding breakfast and celebration will make the wedding photographs so much more unique. 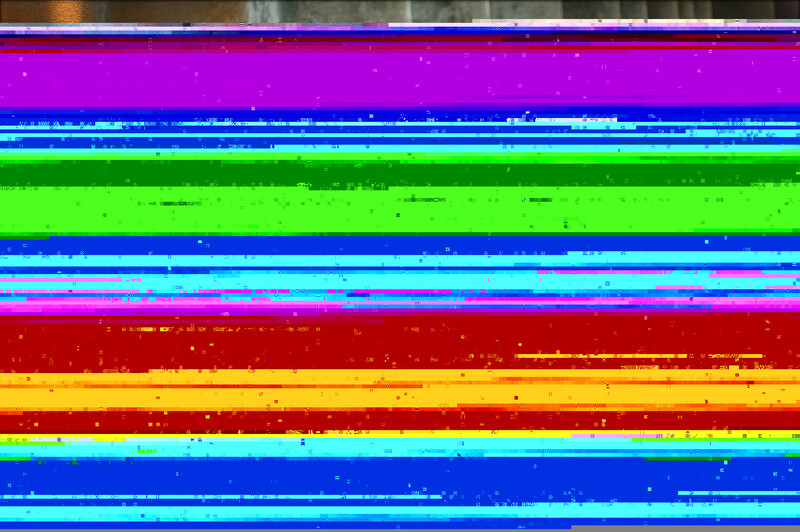 The characteristics of the Tithe Barn also change as the light changes when you move from daytime to evening. 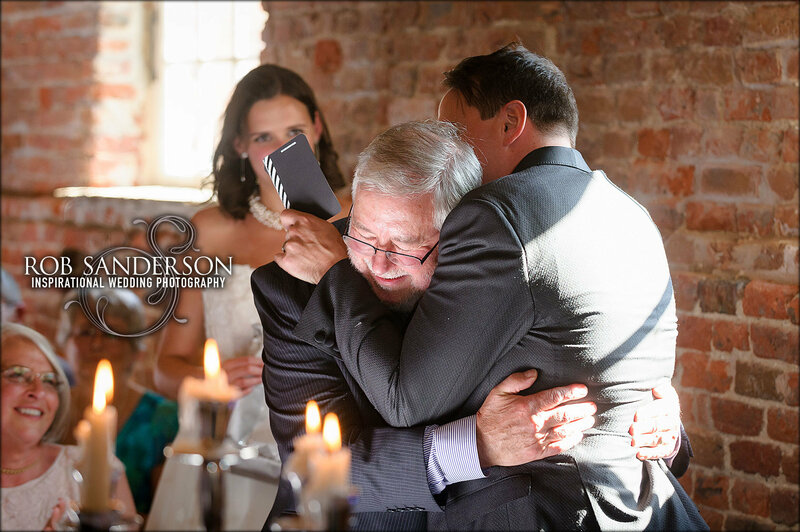 The light rebounds off the high ceiling and walls to create a completely different atmosphere in the images for your wedding album. 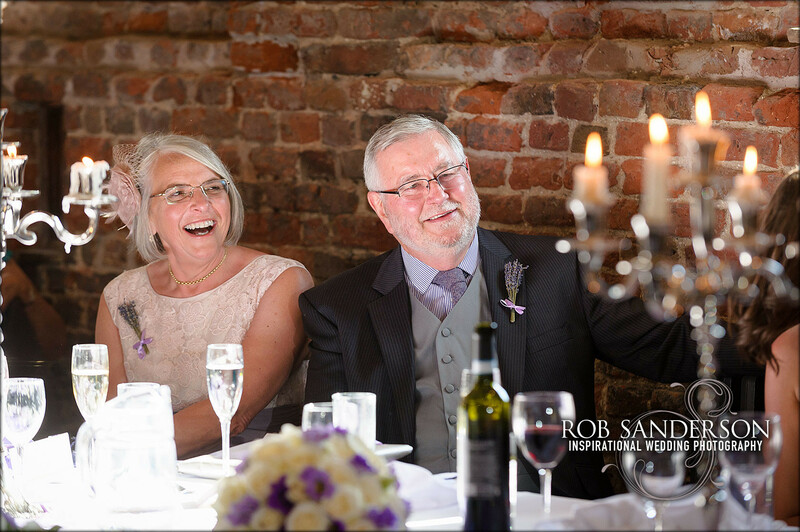 Winter weddings at Meols Hall are a speciality and you have to try the local game caught on the estate for your wedding breakfast. For a traditional winter wedding, there are few better venues where you can relax by a roaring log fire, enjoy exquisite wines and eat local produce that is sourced from within the venue. With a fantastic snowy backdrop, the external shots here can be amazing if you get the right weather for your wedding, this is really one warm winter wonderland wedding venue. If you are celebrating your wedding day at Meols Hall near Southport and require a modern, reportage wedding photographer from Merseyside, you will need a photographer that can capture all aspect of the venue and the wedding day without intruding on the events as they happen – this is the art of our contemporary reportage style. 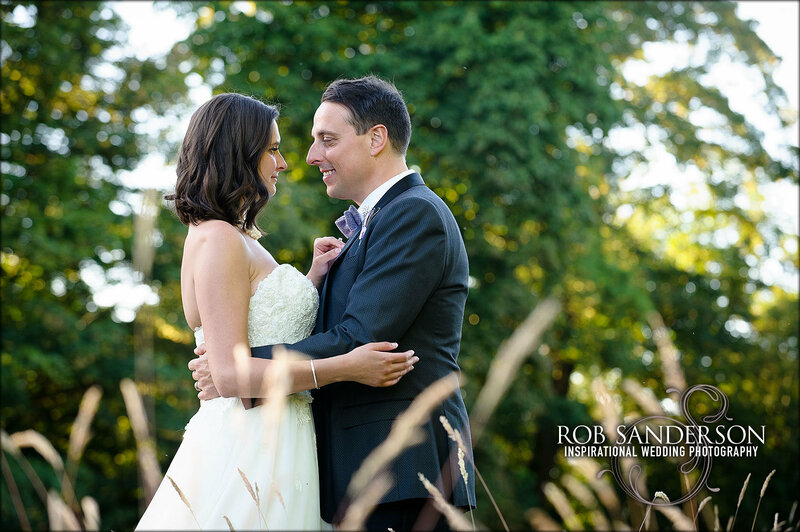 Contact Rob at Rob Sanderson Wedding Photography to discuss your requirements and discuss any ideas you may have.